Browsing articles tagged with " lighting guide"
Mowing is the only thing we can do to keep our yard clean and adds the beauty to our landscape. However, we all know that lawn mowers consume huge amount of gas each time we do the mowing and it is obviously not favorable to the environment because aside from the gas consumed, it also produces carbon that is harmful to the people and the environment. 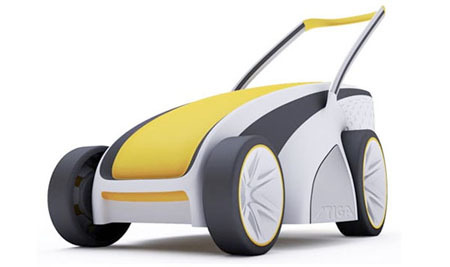 However, soon, we will stop worrying about gas and carbon anymore when we mow our lawn if the Solar Powered lawn mower by Studio Volpi will be into production already. 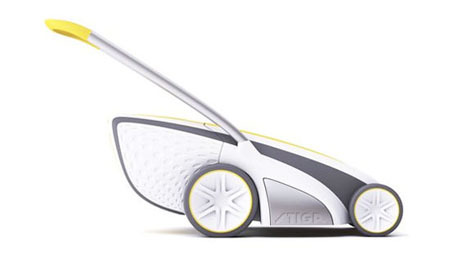 Entirely powered by solar energy, the solar powered lawn mower is also operates quietly, lightweight, and most of all affordable. Now that most of us are using different gadgets like the iPhone, iPod, and Blackberry, all has the ability to access the internet to keep us updated; we are obviously using more energy currently. 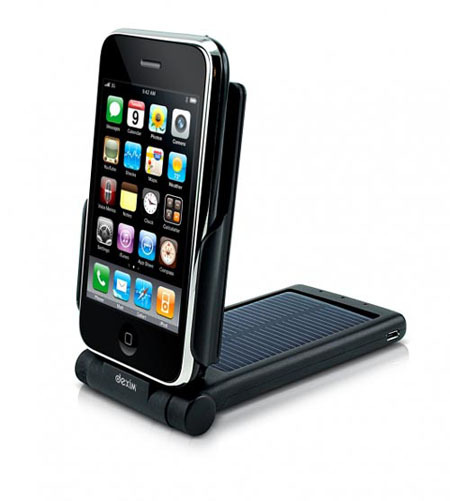 With the help to reduce our energy consumption and eventually help save the environment, Dexim has created and launched their new accessory designed for our gadgets during the CES 2010, and was called the Solar P-Flip. 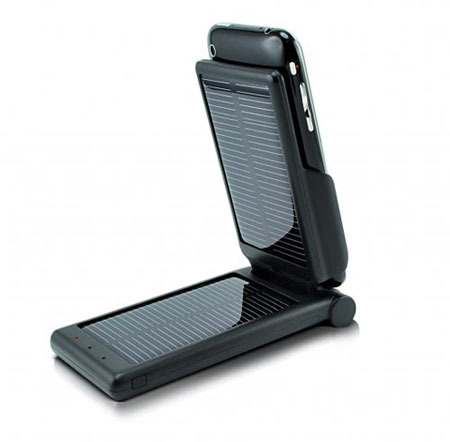 Expected to be released in a few months, the Solar P-Flip can be flipped in a vertical or horizontal position. This solar charges extends your phone’s talk time for up to 8 hours using green energy, thus saving the environment at the same time.